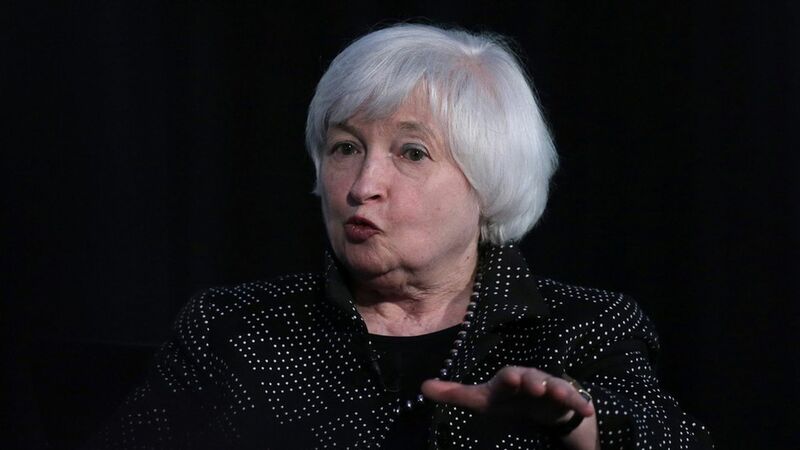 The Federal Reserve concluded its first meeting of the Trump era Wednesday, announcing its decision to keep short term interest rates unchanged at between 0.5% and 0.75%. Why it matters: The fed funds rate is Fed Chair Janet Yellen's primary tool for achieving its goals of low unemployment and inflation. With the unemployment rate below historical averages, and inflation creeping closer to the central bank's 2% goal, the Fed will most likely raise rates more than twice in 2017, which would make it the first year of multiple hikes since the recession. What's next: The fed funds futures market is placing at 37.1% chance on Yellen raising rates at the next meeting in March. The Fed gave no indication of when the next hike may be, so pay attention to the data, like Friday's jobs report. If job growth is strong, the chances of a hike at the next meeting in March will increase.